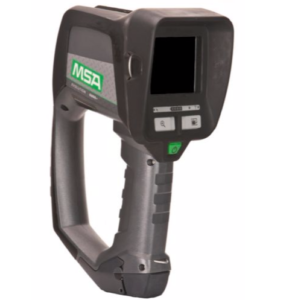 The fire company will soon be placing into service two new MSA Evolution 6000 thermal imaging cameras. The new TICs will replace existing outdated units on Rescue/Engine 22 and Towner 22. The purchasing of these TICs was made possible by a grant received through Sunoco Logistics. The members of the Dauntless Fire Company would like to thank them for their generous support.